The road to the top can be treacherous. Throughout our careers we can all, hopefully, expect to experience periods of great success and prosperity. But, we should also expect a healthy dose of challenging times when we slip, fall or things come crashing down around us. Those of us with high levels of resilience and resolve, and who have the ability to continuously Bounce back from struggle and adversity, are the ones who will survive, thrive and find their way back to the top. In this talk we discuss people's ability to Bounce or - to use a more conventional term - make a comeback. 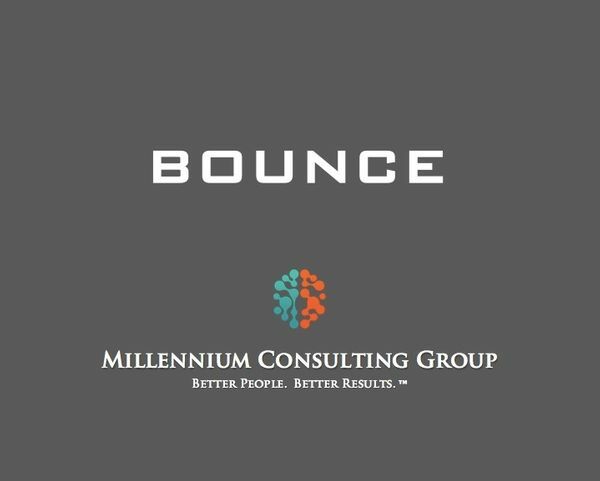 We go beyond the single comeback and move toward the development of a Bounce mindset. We focus on the comeback skills that provide a small group of professionals with a significant competitive edge over the rest.